These studios are suitable for 4 to 5 guests. There is at least 1 bedroom, and normally these are also equiped with a sleeping sofa or bunkbeds. We are flexible towards our customers, so an extra bed is usually not a problem. 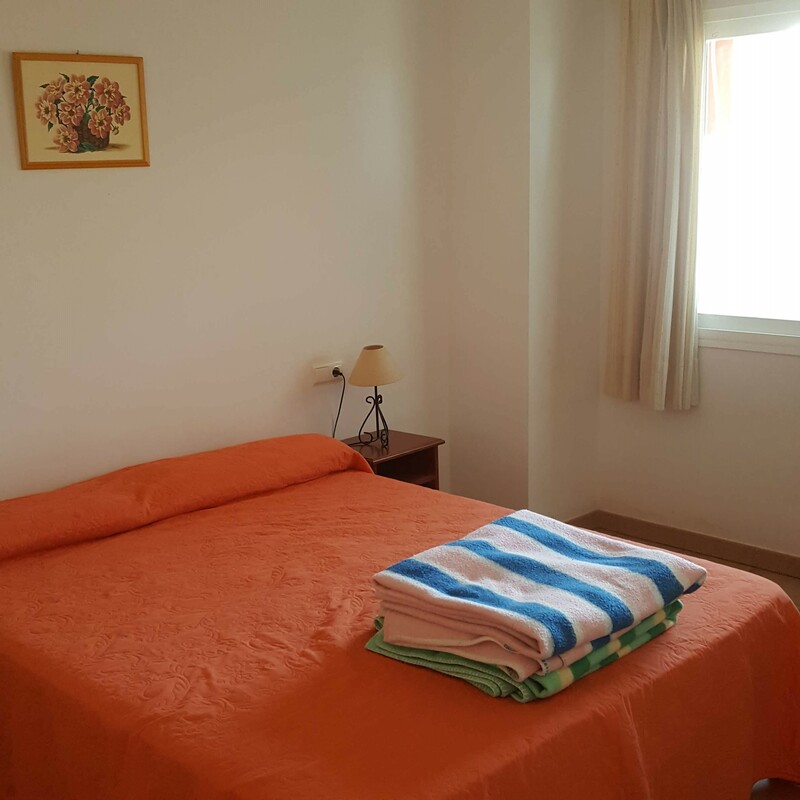 The apartments are spacious, well furnished and have a nice terrace towards the South. All Natsun VeraPlaya customers have access to the swimming pool. Some of our type C apartments have private parking spots. If not, there is plenty free parking space next to the apartment building. The beach can easily be accessed and is within 50 meters of the apartments. Note that not all apartments have the exact same characteristics, and that some may be located on the ground floor, meaning a reduced view at the sea. Contact us for details and availability.